We have recently released our RatingTheRaces Staking Manager which is a fantastic tool for anyone who is serious about making money betting. 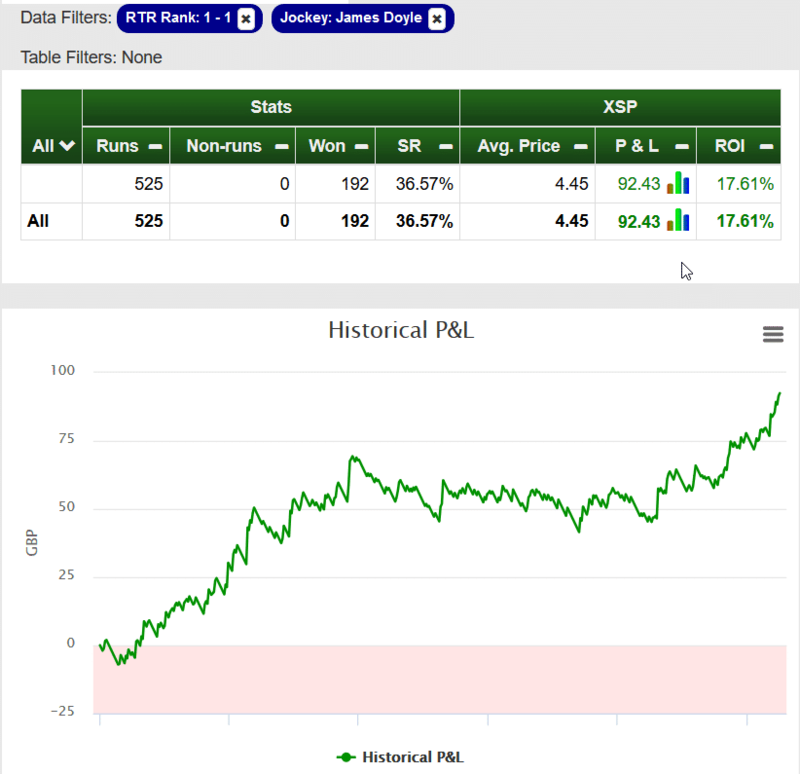 This can be used in conjunction with our fantastically accurate ratings but could also be used for any types of betting. A simple spreadsheet and to our knowledge the first available in the public domain. 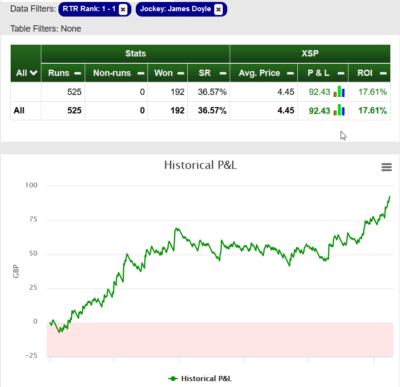 The Staking Manager allows you to track your betting patterns, works out your points profit/loss for the day and overall. It also works out your daily ROI and overall ROI. It can help you track your systems to level stakes and also to compounding stakes.